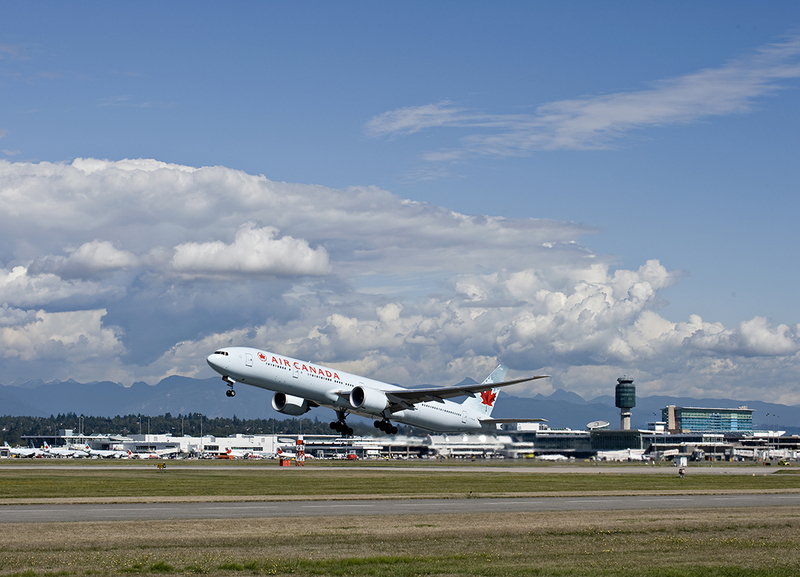 CEM Systems have been working with Vancouver International Airport (YVR) for over 10 years, supporting the airport through the upgrade and expansion of their AC2000 access control and security management system. In 2009 as part of the expansion of the YVR International Terminal Building (ITB), CEM was approached not only to secure the new West Wing but also to conduct a major upgrade of the existing system to the powerful and fully integrated CEM AC2000 system. This update included the upgrade of over 380 existing card readers as well as the supply of over 120 additional CEM readers for the West Wing. As part of the project CEM conducted firmware customisation to the intelligent CEM S600 readers, as well as modifying the hardware on the CEM DCM door controllers to create specially requested YVR door control modes. 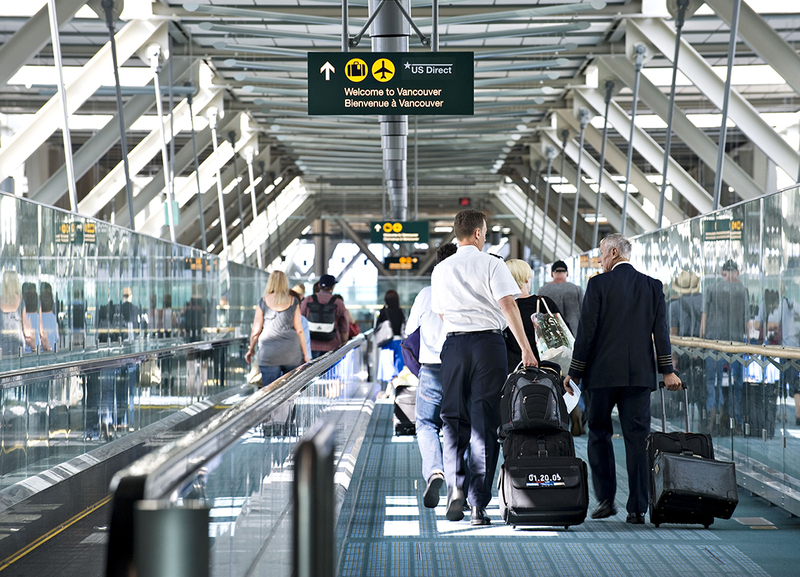 The CEM portable reader also provides YVR with the ability to provide roaming security throughout the airport. The upgrade also included the supply of failover dual redundant servers to enhance system resilience and the CEM VIPPS (Visual Imaging & Pass Production System) to create professionally designed cards for the 21,000 YVR employees that have restricted area passes.